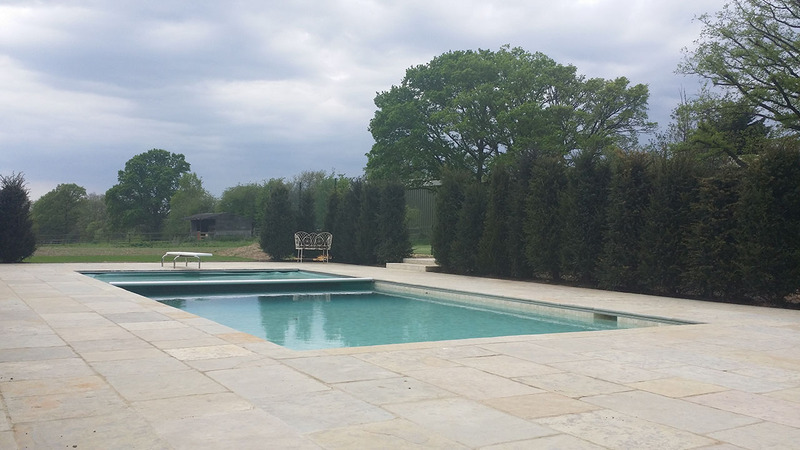 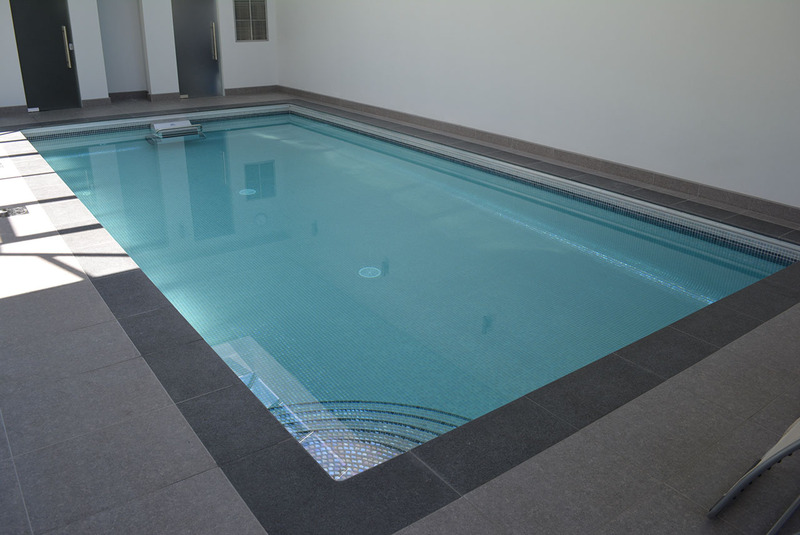 Complete your pool with a matching or contrasting swimming pool surround. 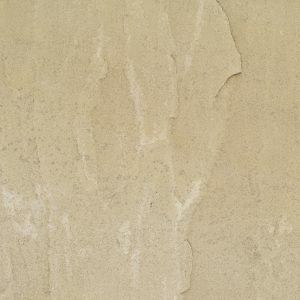 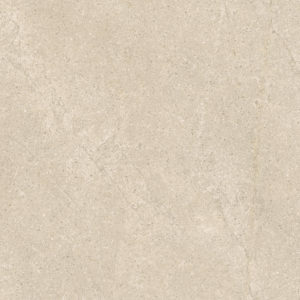  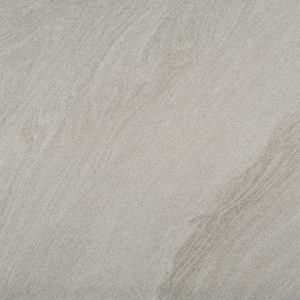 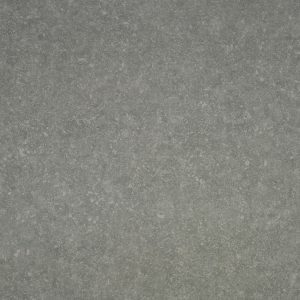 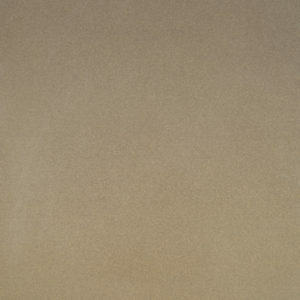 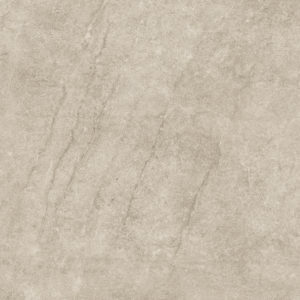 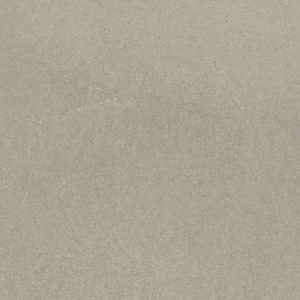  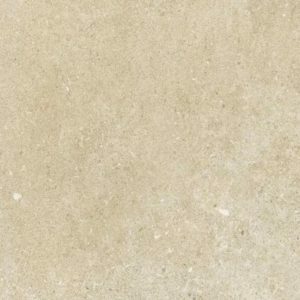 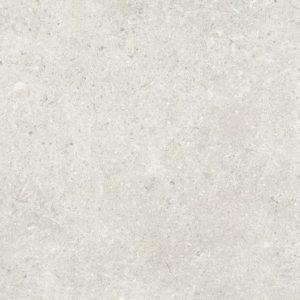 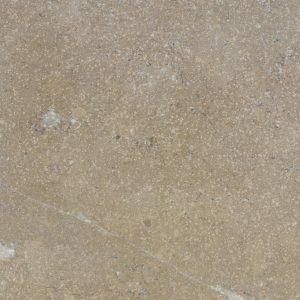 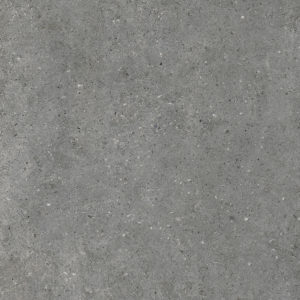 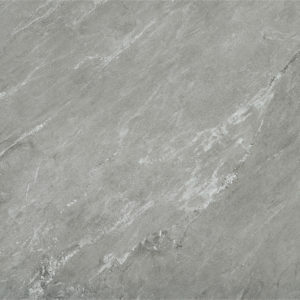 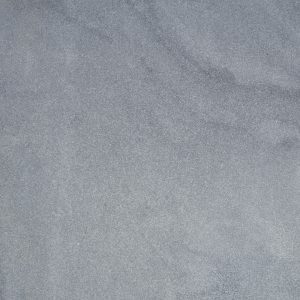 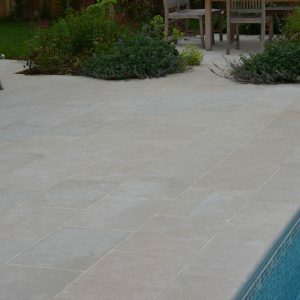 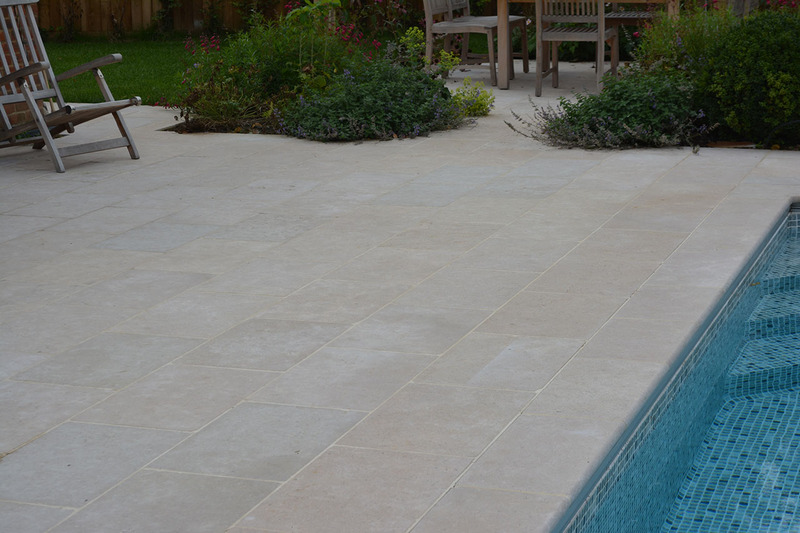 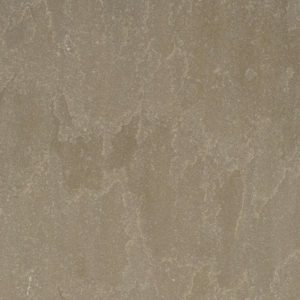 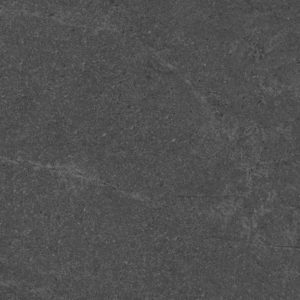 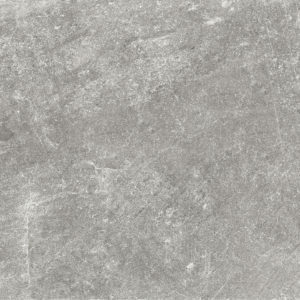 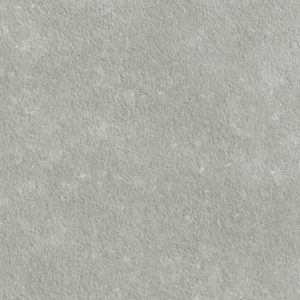 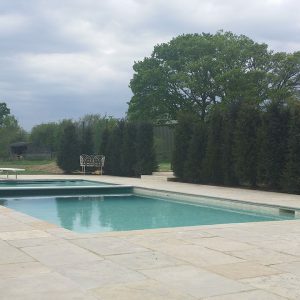 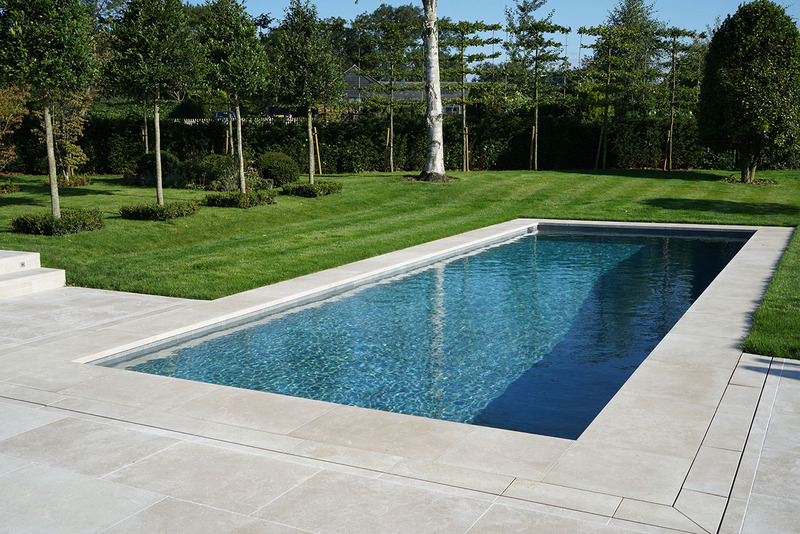 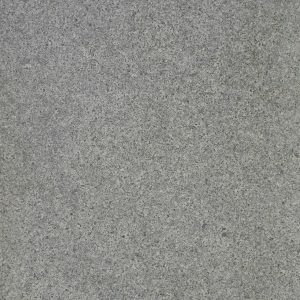 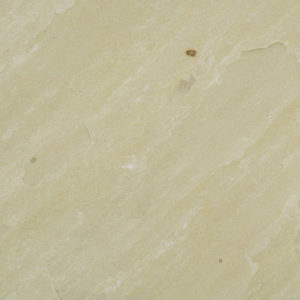 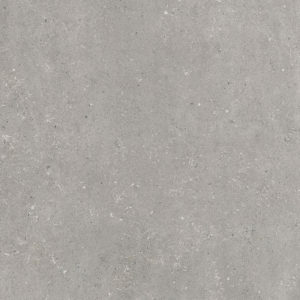 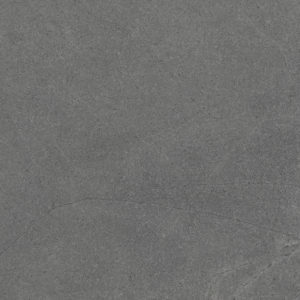 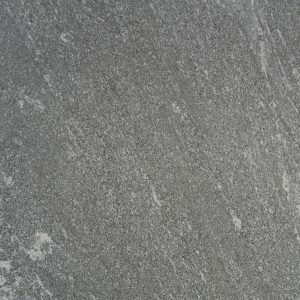 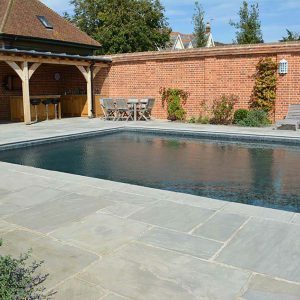 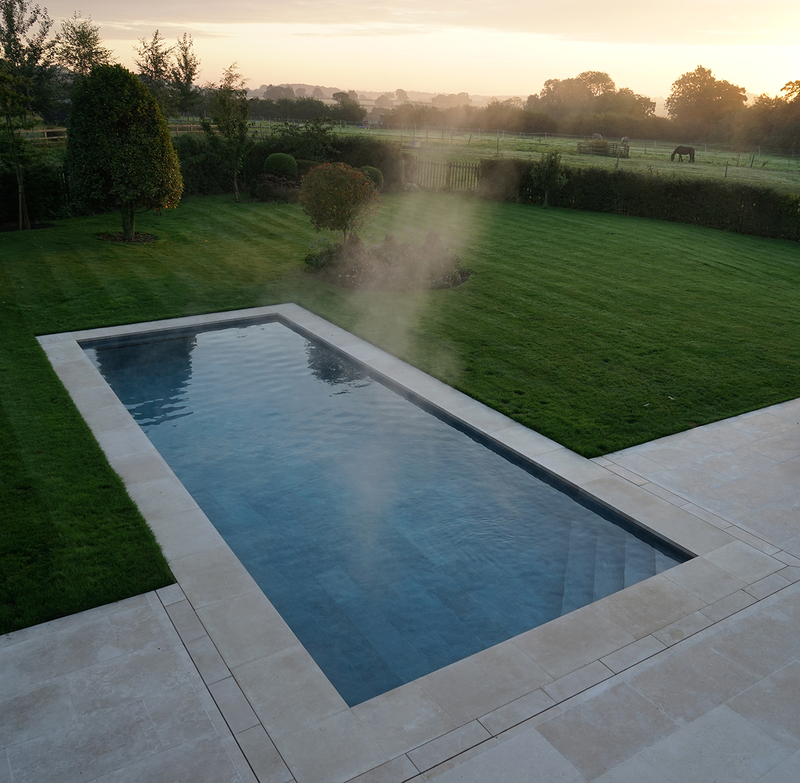 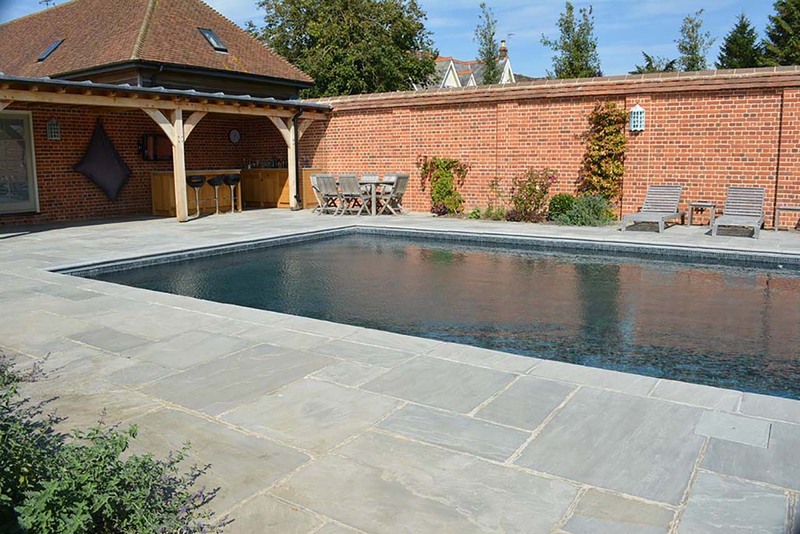 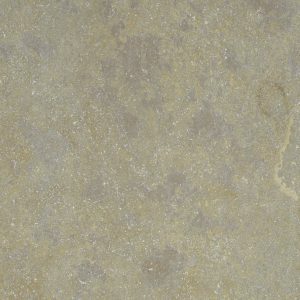 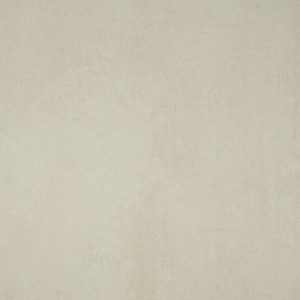 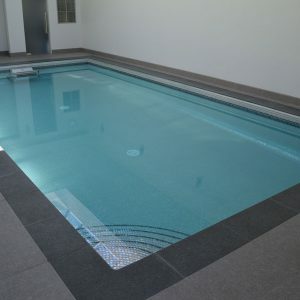 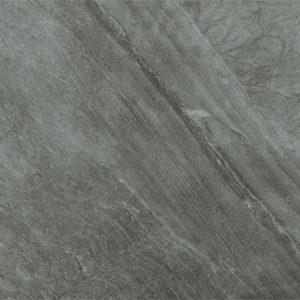 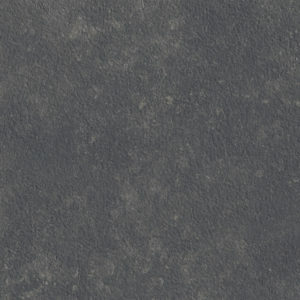 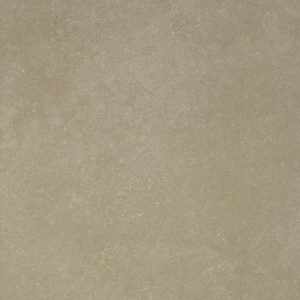 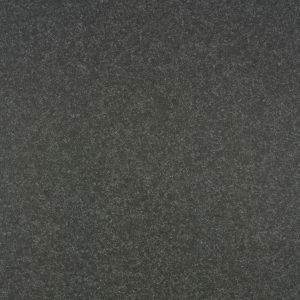 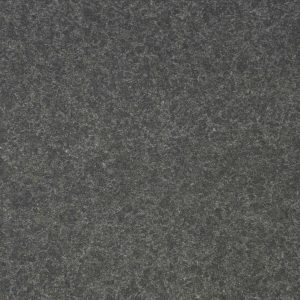 As well as pool copings Cranbourne Stone can provide you a suitable matching or contrasting stone. 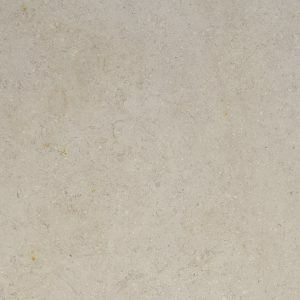  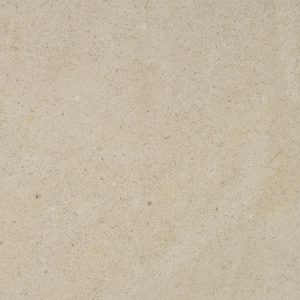 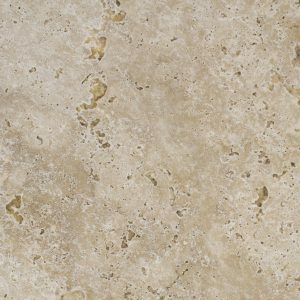 It makes sense to use the same supplier for the surround as there can be subtle differences such as colour and texture in all natural stone products. 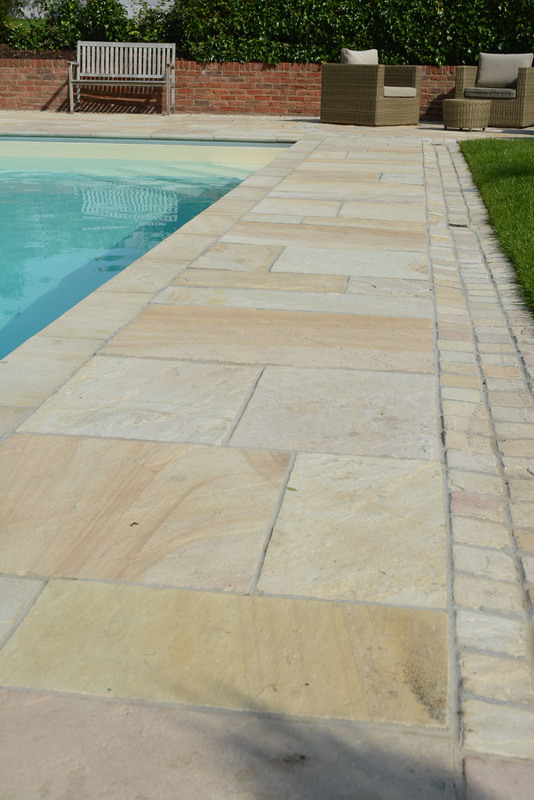 Stone supplied as part of the same imported shipment reduces these variations. 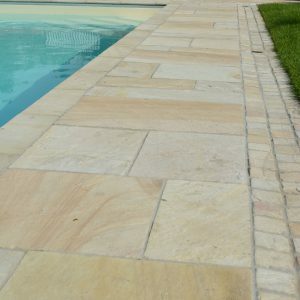 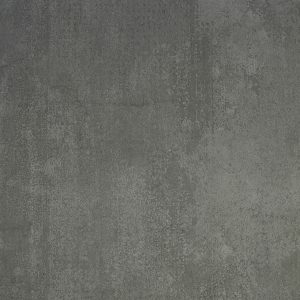 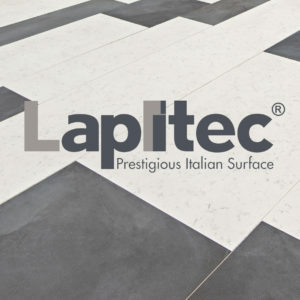 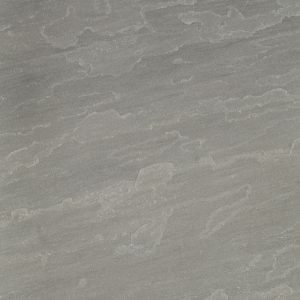 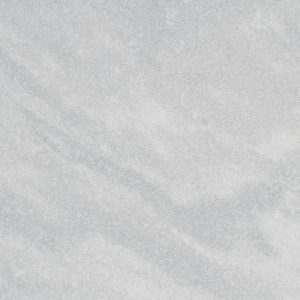 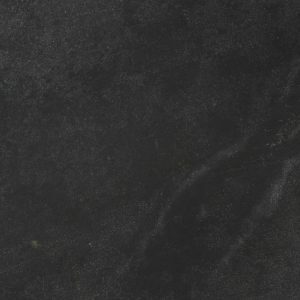 Nearly all of our stone is sourced directly from the country of origins supplier, maintaining an even and consistent quality of colour texture, surface finish and dimensions.